At Feet By Pody, we want to help you maintain the best possible foot health. Operating from four locations in London, our podiatrists offer a comprehensive range of specialist foot treatments designed to diagnose, treat and rehabilitate abnormal foot conditions, relieve pain, treat infections, and correct deformities. We can also give advice and perform preventative treatments, or simply give your feet a general health check. Feet By Pody offers a wide range of foot care services to patients of all ages in the London area. 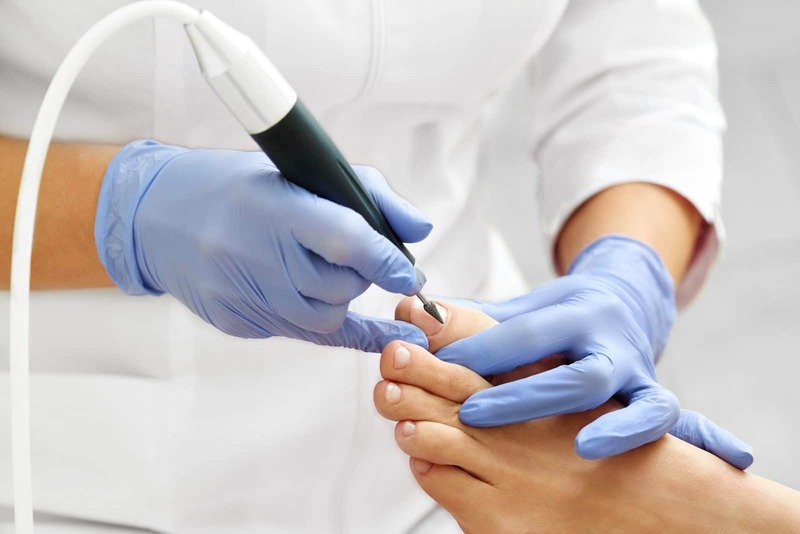 Our experienced team of highly skilled chiropodists and podiatrists offer professional treatments for all foot and nail problems, from routine chiropody and podiatry to nail surgery, verruca treatments, and diabetic foot assessment. Feet By Pody offers a wide range of specialist chiropody and podiatry services for people of all ages and a range of different medical conditions. Our foot specialists work closely with you, carrying out a one-to-one examination and consultation, before recommending the best course of action. Our podiatrists have many years’ experience in verruca treatment, and we use adavnced cryotherapy, Acid or Needling procedure. Fungal nail infection, or onychomycosis, is a common foot health issue. From diagnosis & Biopsy to Treatment we are here to help ! Ingrown toenails range from being merely uncomfortable to being painful and infected. Sometimes the only solution is toenail removal surgery with local anaesthetic. This procedure provides permanent. Established since 2006, all our podiatrist are HCPC registered and memebers of the College of Podiatry. If you’d like to find out more about any of our foot care services, see the individual services pages or contact us for a chat with one of our friendly, knowledgeable health care professionals.